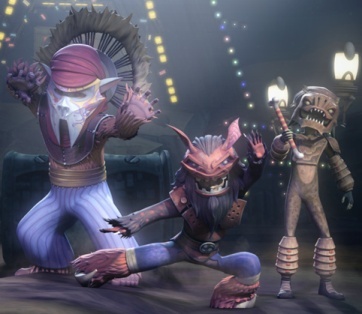 Megan Crouse reviews The Clone Wars: A Sunny Day in the Void. 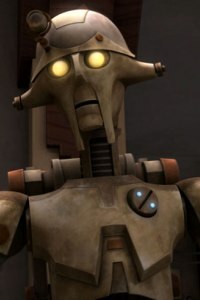 As always, Megan’s The Clone Wars review is insightful. 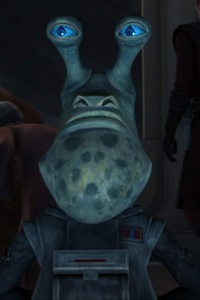 I found a couple items about the storytelling and Season Five that I wanted to discuss. 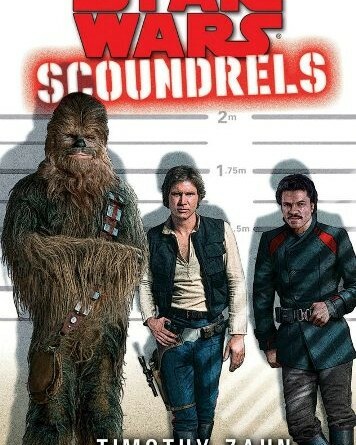 Megan reviews “Secret Weapons,” the first episode in Season Five’s droid adventure arc. 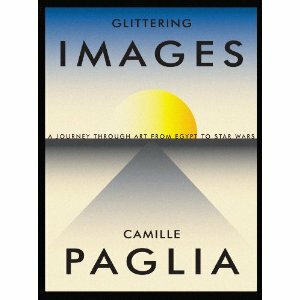 Mary reviews Glittering Images: A Journey Through Art from Egypt to Star Wars by Camille Paglia. 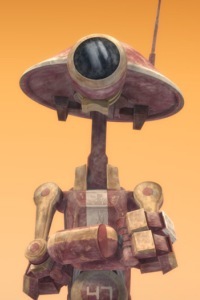 Megan reviews “Bound for Rescue,” the third episode of the Young Jedi arc in The Clone Wars. 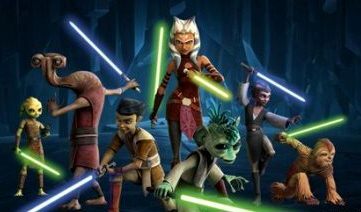 Megan reviews “A Test of Strength,” the second episode of the Young Jedi arc. 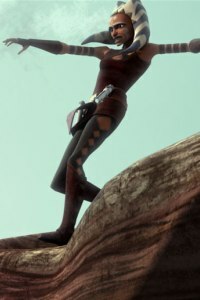 Last Friday’s episode of The Clone Wars, “Tipping Points,” brought the Onderon arc to a dramatic and bittersweet conclusion.